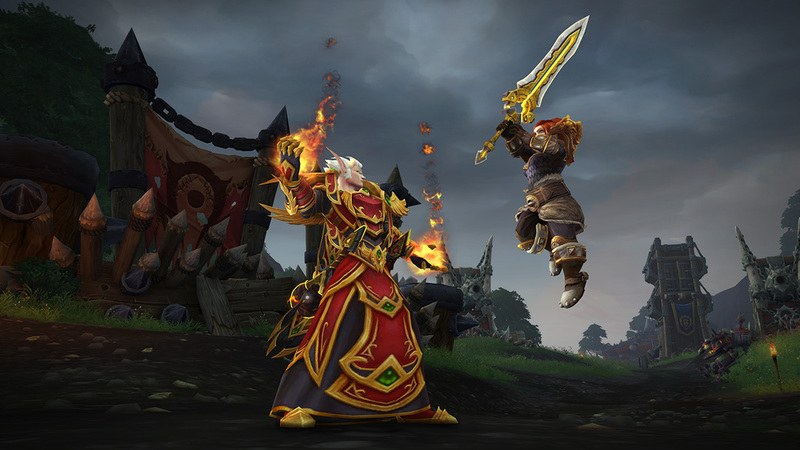 These armor sets and Tides of Vengeance are almost here! Whoa polls are a thing O.o? We now have the technology! Expect great things.